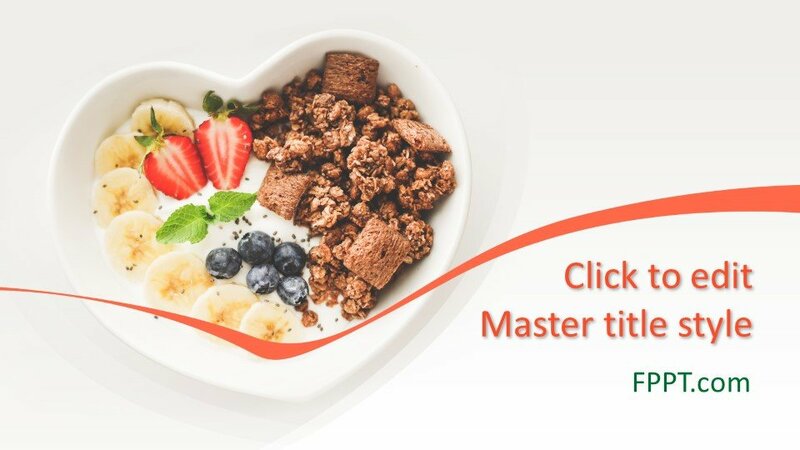 Food is a living supplement and no one can deny its importance in daily life. 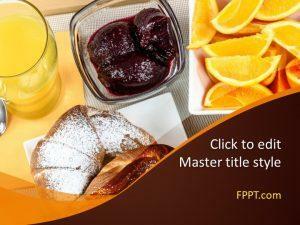 This picture of fruit and yougert are representing the tastes in restaurants of high prestige. 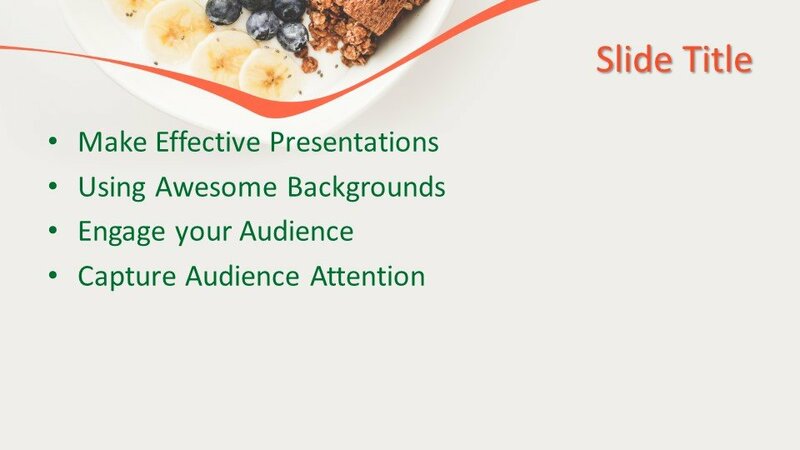 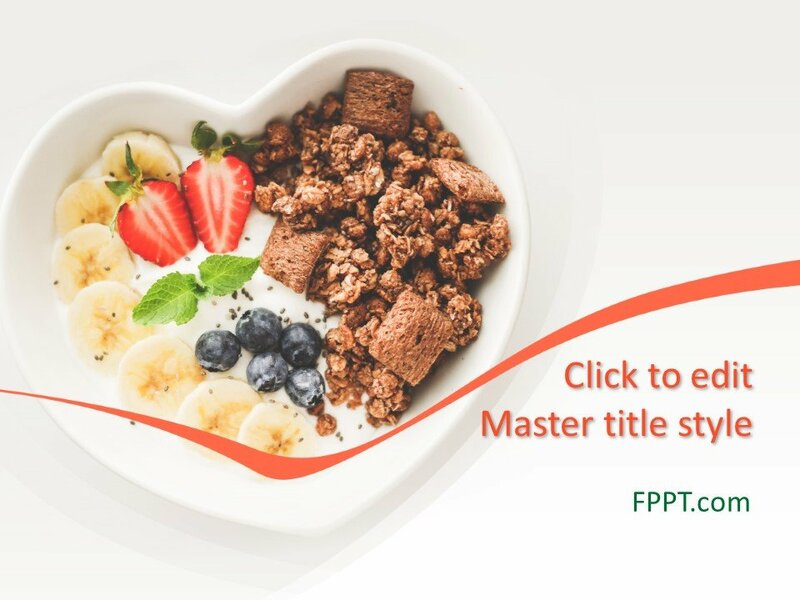 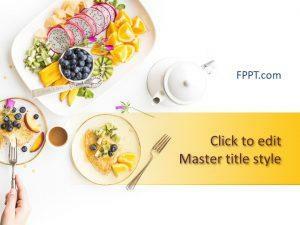 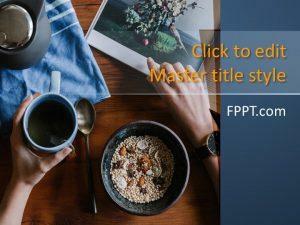 This Free Nutritive Breakfast PowerPoint Template is ready to use in the background of PowerPoint template or as a slide design. 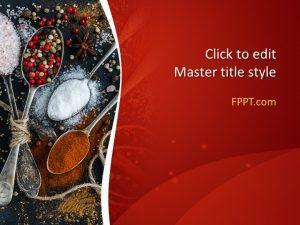 It can be used as PowerPoint background design in the presentations of hotels and restaurant or for spice and salt business. 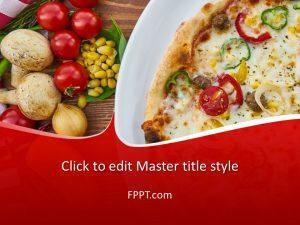 The template recipe is a health friendly and a good light food. 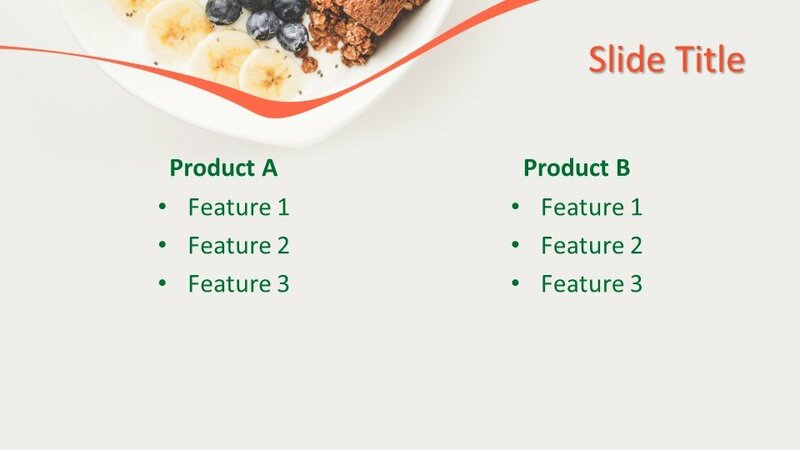 You can download the design free of cost. 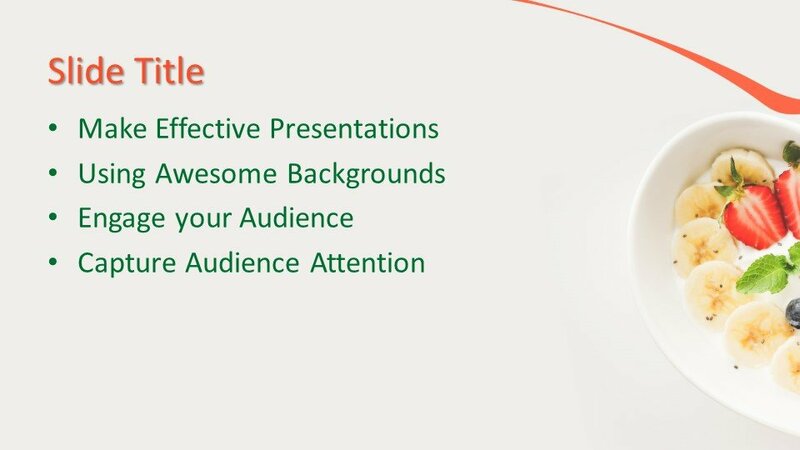 This template design is also compatible with all versions of PowerPoint software. 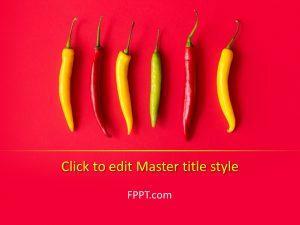 The presentation theme is customizable and user-friendly.